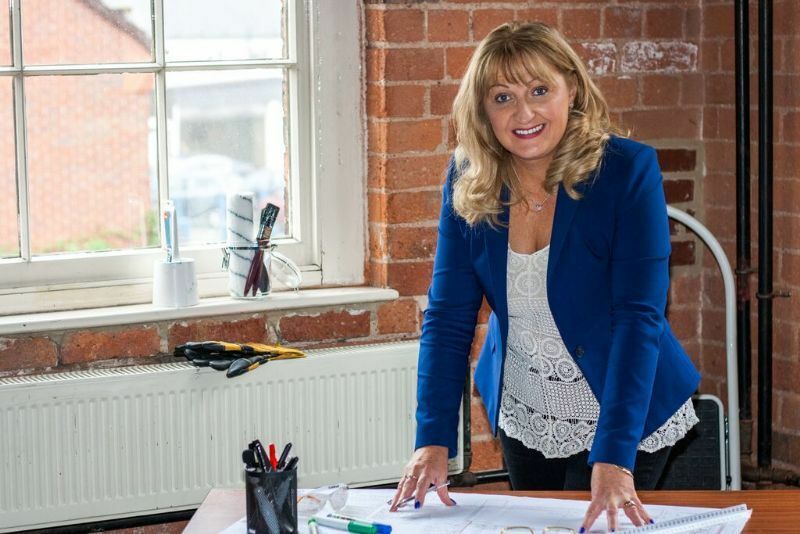 Work to rebrand and grow her family building company has led to national recognition for Stone-based businesswoman Aly Davidson. Aly has been shortlisted for a Women in Construction award less than two years after joining her husband, John, as a business partner. “I immediately set to work on re-inventing the business and rebranding, from Davidson Design and Build, to Xtenda. “I’m thrilled to be recognised and shortlisted against several national construction companies. “Working alongside John, I’ve ensured our small family business provides the very same high quality products, skills and services that are usually only expected from the major house builders. “Xtenda is exactly the kind of building company that I would want to use on my own home and we get fantastic feedback from customers.